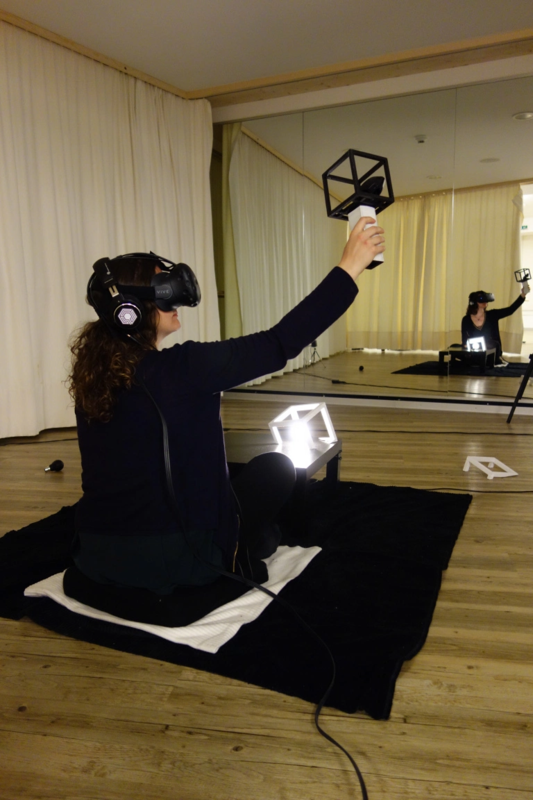 The LABoratory of SURvirtuality is a VR installation inscribes itself in a research work about the use of illusions to manipulate reality and virtuality. Between a feeling of presence and a sense of wonder, the spectator, thanks to a virtual reality headset, is carried through an evolutive and contemplative experience of virtual magic. At first the spectator is located in a stark room very similar to the real setup, with an interactive glowing ball as companion. However this environment will transform itself and illusions will slowly fill it. Inspired by surrealism, this installation explores the possibilities of creation in the frontier between real and virtual and how, thanks to the virtual, new representations are available to us between illusion and dream.